Week 3! Crazy how fast time is flying by. I am not quite at the half way mark but almost. So far my training is going well. Being sick the first two weeks really derailed me, mostly mentally though. 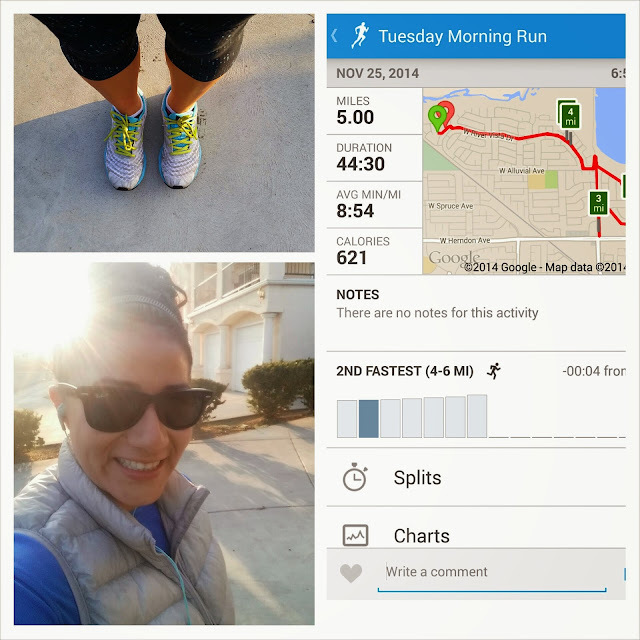 I was actually kind of surprised how well I did this week considering I am still coughing up a lung during my runs. As I've gotten older I've noticed my lungs are not recovering as well as they used to after being sick. Oh the perks of getting older! Anyways this week I was able to rack in a few miles. 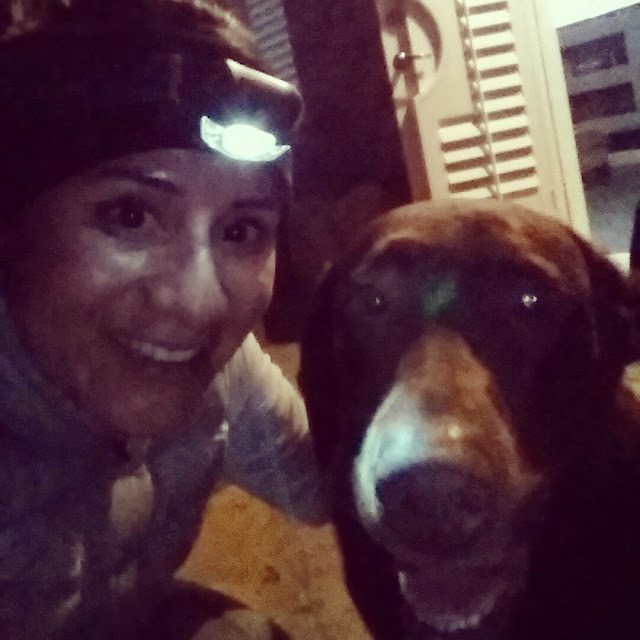 SUNDAY: Ran 2.5 miles after work with my dog Kona. Lately she has been my running partner if I run at night. For tips on running at night check out this blog post. MONDAY: Rest Day...I actually attended a funeral out of town so when I got home I just wanted to mellow out from the long day. 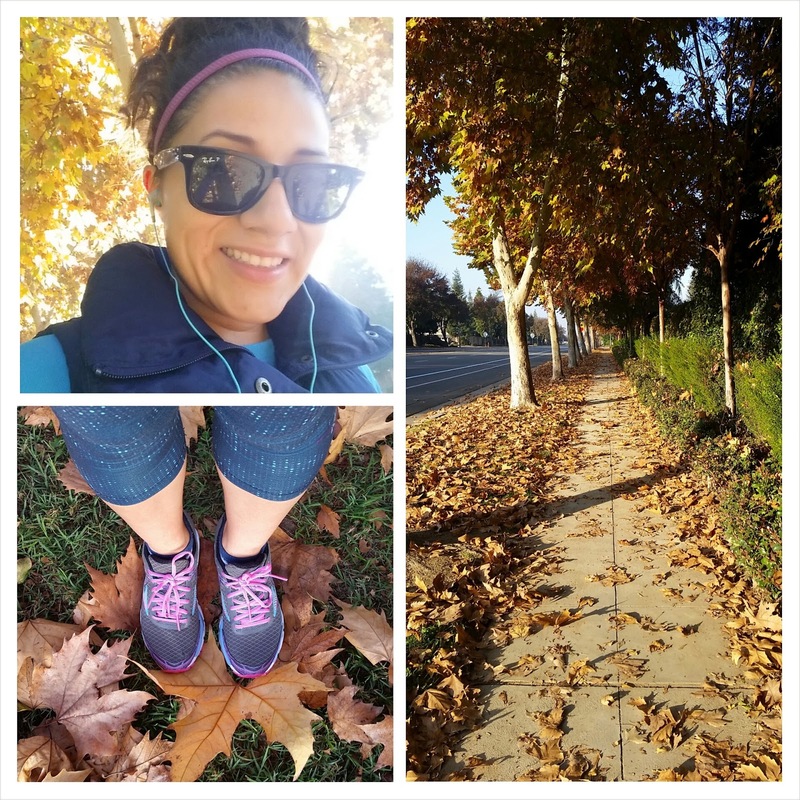 TUESDAY: Ran 5 miles around my neighborhood. I woke up later than I wanted to so instead of going to my favorite park to run, I just did a quick route around my neighborhood. Definitely not the same but at least I got the miles in. WEDNESDAY: Woke up early and went to the gym before work. I was able to get in some speed work which actually felt great. I ran a total of 3 miles. The first mile was just a warmup at 6.5 speed. The following two miles I alternated sprints with slow recovery runs every 60 seconds. My legs felt like jello by the end. This speed work is what helps me get my times down. I am hoping to break 2 hours for this race. FRIDAY: I went for a run with two of my co-workers at Woodward Park. We went to burn off the calories we consumed the previous day. Total mileage: 5 miles. Nothing spectacular about this run. I actually felt full, slow, and uncomfortable but I finished. SATURDAY: I purchased new shoes on Friday so I needed to test them out around my neighborhood. I took it easy and only ran 3 miles. 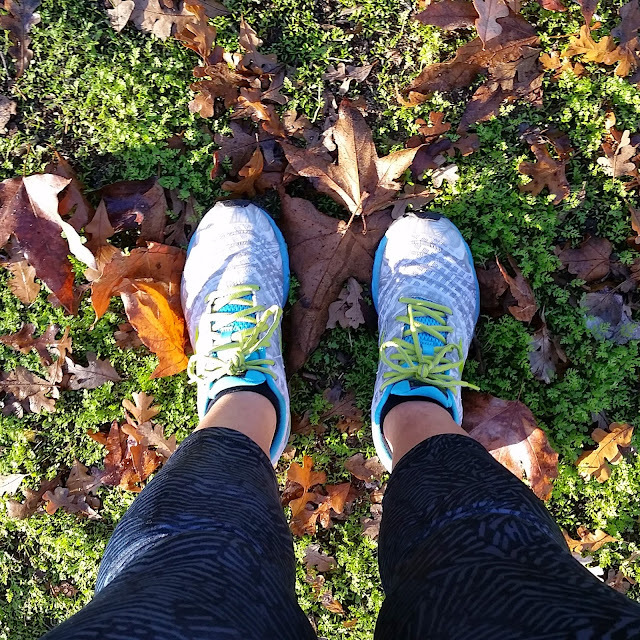 The shoes felt great and the fall colors were amazing! I'll be doing a review on them in the next week or so. Overall I am happy with Week 3 of my training, seven more to go. This upcoming week I am doing one day of speed work, a spin class for cross-training, and due to my work schedule I am doing an 8 mile and a 9 mile run. Spoiler alert...I did the 8 miler today. Hope you enjoy the rest of your day! 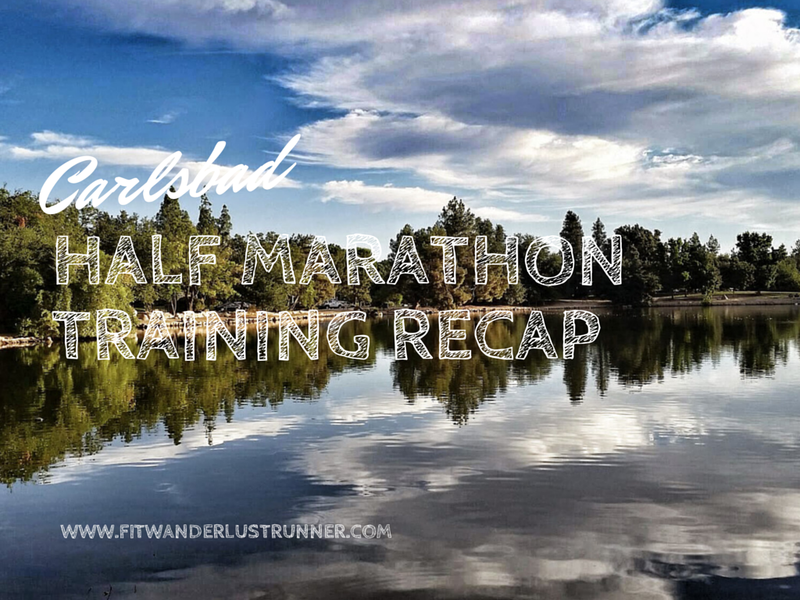 Are you training for a race? How is it going?